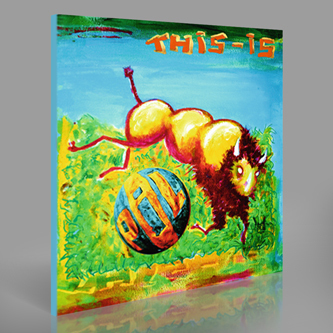 "Public Image Ltd return with their first new album in 20 years. All the new material was recorded in the UK last year at Steve Winwood’s studio in the Cotswolds. 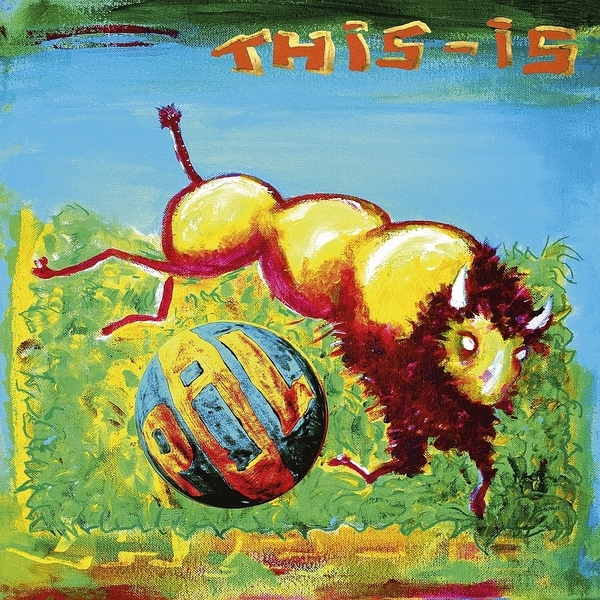 John Lydon talks about ‘This Is PiL’: “Well, 12 songs, where do I begin? Everything and anything that attracts my attention. ‘One Drop’ is about my early youth in Finsbury Park. Fantastic! Hello, we’re all teenagers don’t you forget it! At any age, stay young. ‘Lollipop Opera’ is basically a beautiful bunch of background noise and music to sum up Britain and all its wonderful ambidextrousness! ‘The Room I Am In’ well that’s about drugs and council flats. And there’s a tragedy that still continues. ‘I Must Be Dreaming’ Well, you know, I must be to put up with these governments…."